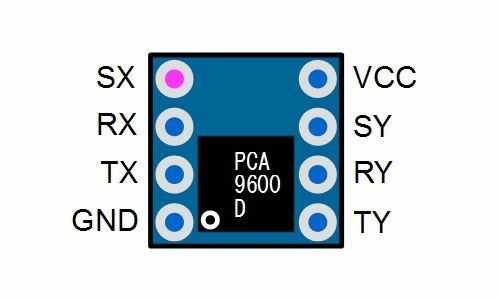 This is a high drive I2C bus buffer with PCA9600D from NXP. Not only does it extend the I2C bus, but can insulate by combining it with photo coupler. 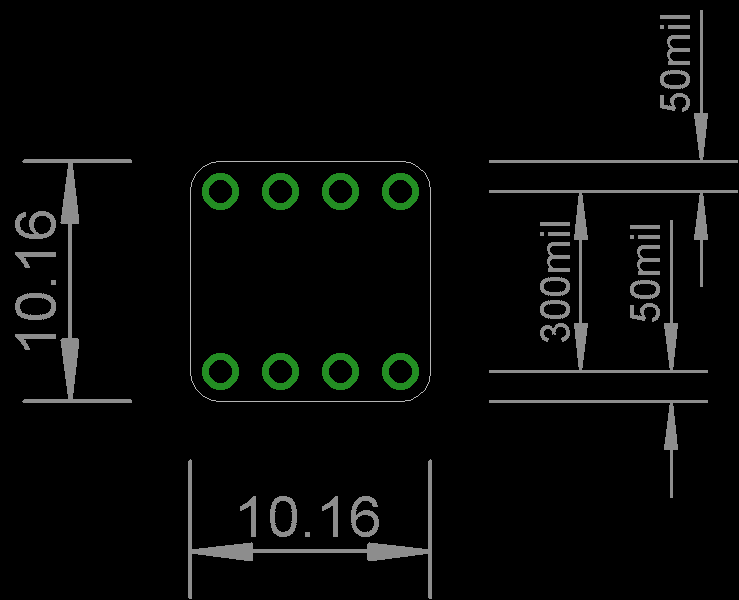 The threshold voltage of SX/SY pins are fixed, regardless of the power voltage on PCA9600D. Therefore, whether you run the IC at 12 V, the buffer will still drive at the standard logic level. Also, TX/TY pins have 60mA (min.) drive capacity, which means you will be able to run LEDs etc deliberately. so, it is easy to form a insulate circuit using photo coupler. Threshold voltage on SX/SY pins are fixed and separated from power supply voltage. Can separate receive/ send on bidirectional I2bus for transmission. Please prepare solder pins separately and solder them as needed.